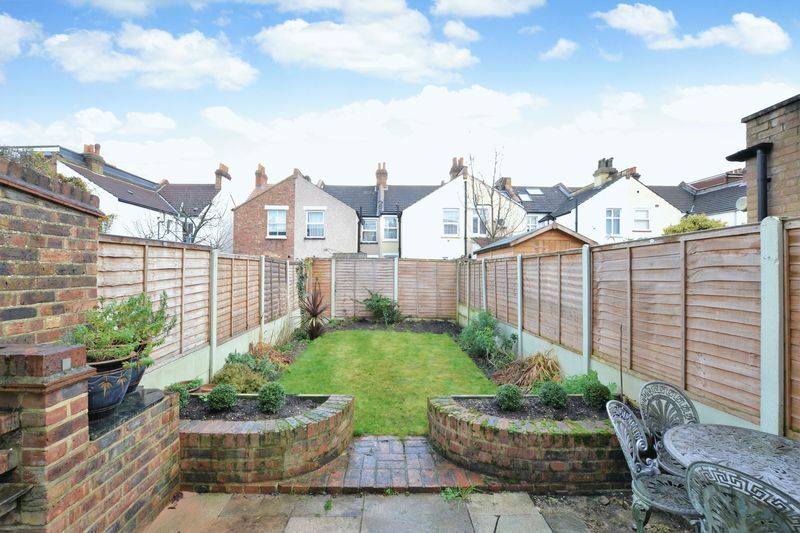 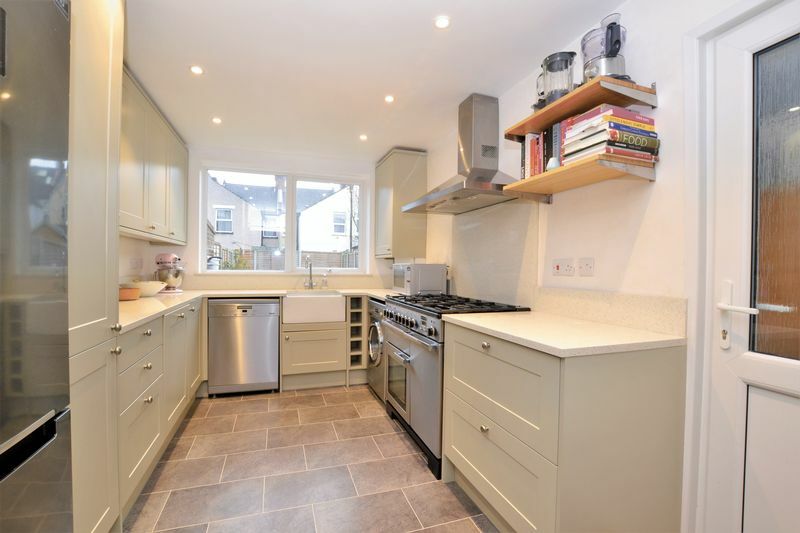 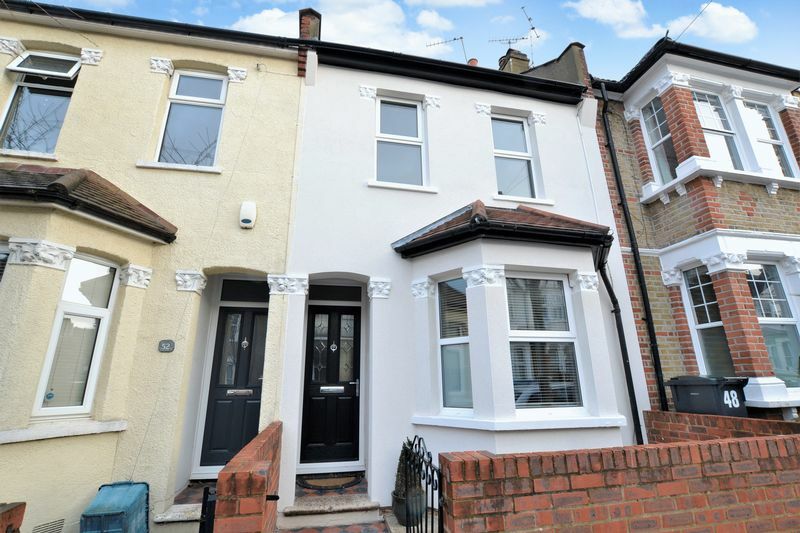 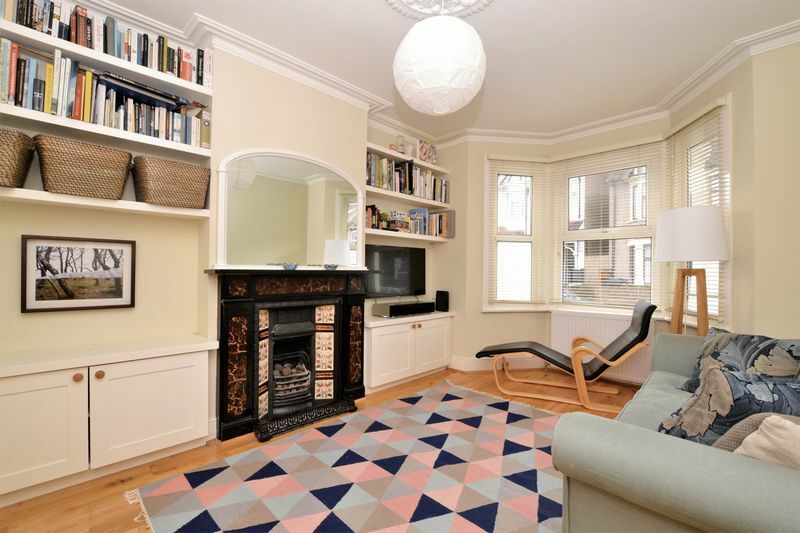 A four double bedroom mid-terrace house situated within this highly desirable residential road, conveniently located circa 100m from the local tram stop and only 0.3 miles from East Croydon train station. 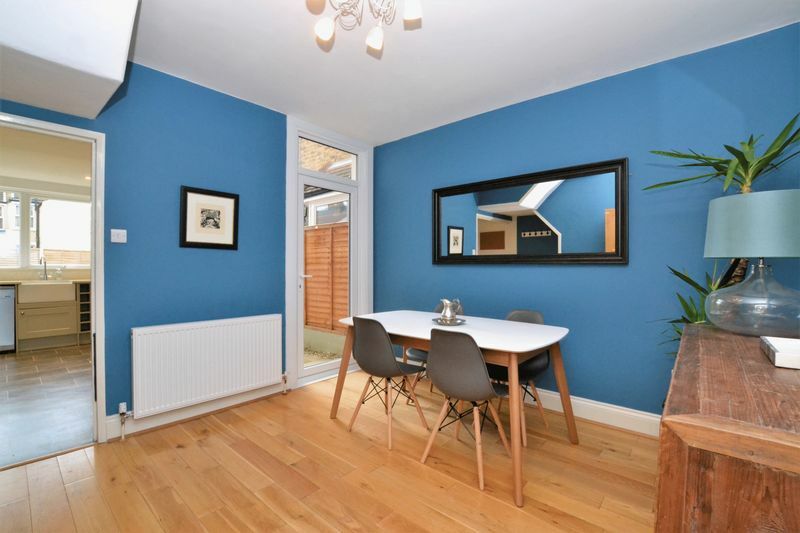 Whilst laid out over three floors, this superbly presented home boasts 1229 sqft of floor space, enjoys a stylish design throughout, is fully double glazed, and benefits from a 40' private rear garden. 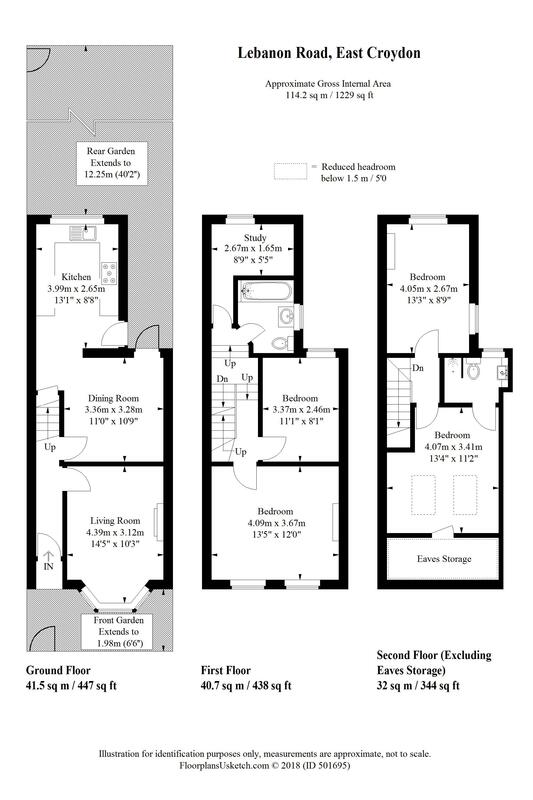 The accommodation comprises an en-suite double bedroom, three further double bedrooms, a stylish family bathroom, a separate study/ nursery room, a bay fronted living room with a beautiful feature fireplace & fitted cabinets, a separate dining room with an under-stairs cupboard, and a contemporary fitted kitchen with quartz work surfaces and patio door leading onto the private rear garden. 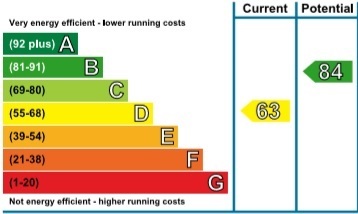 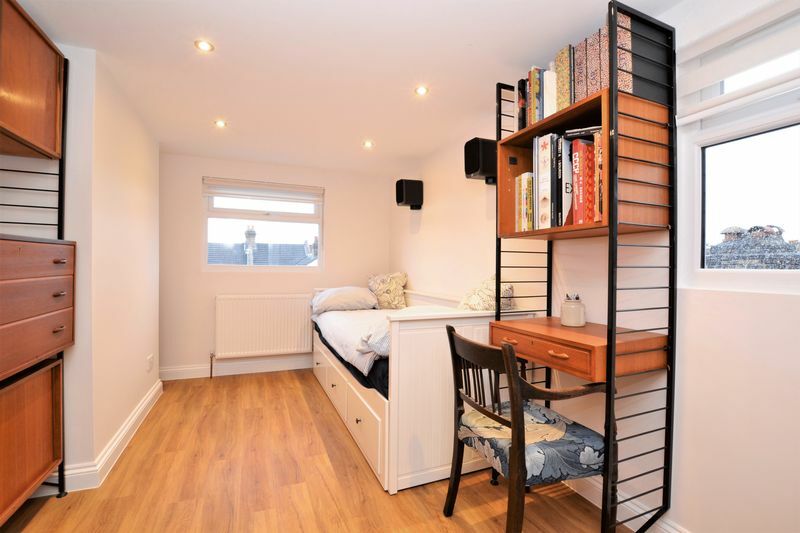 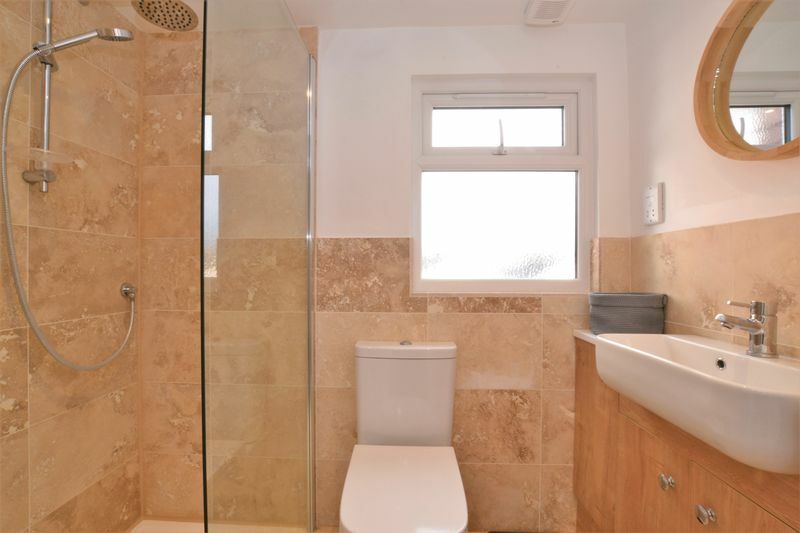 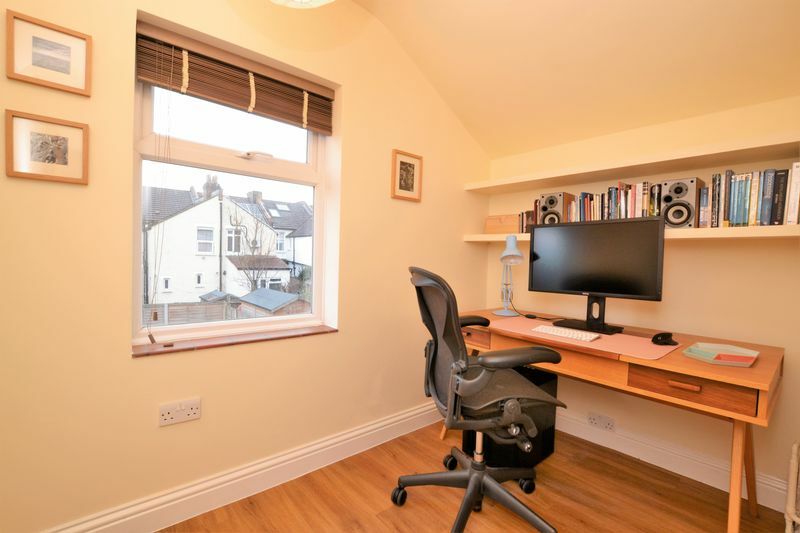 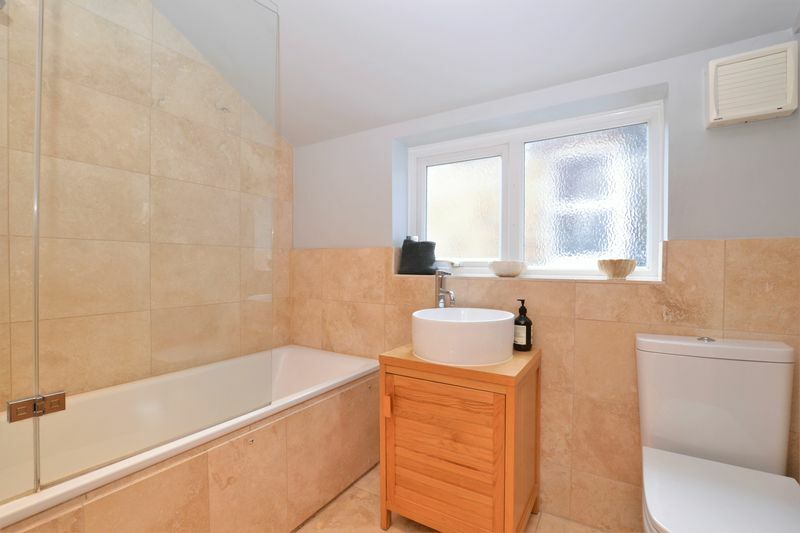 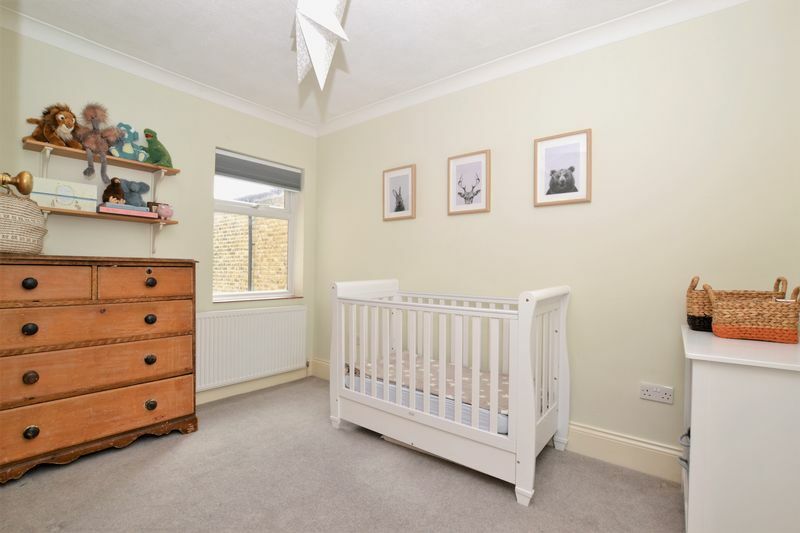 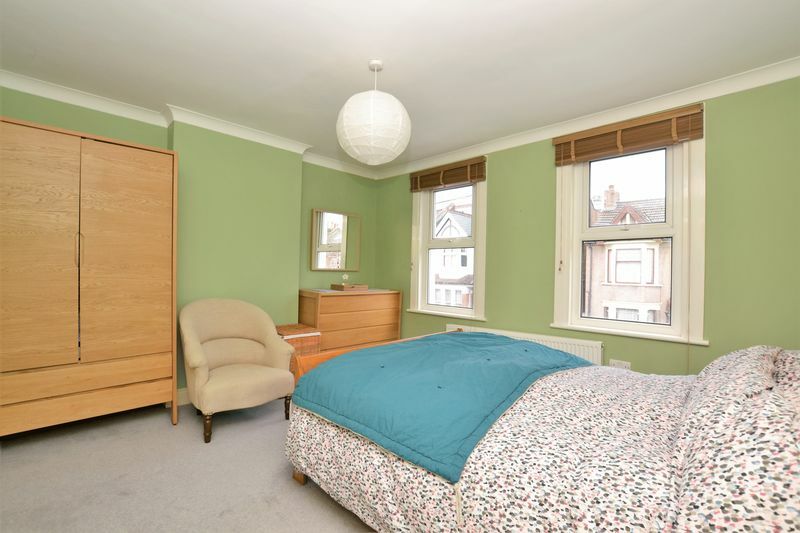 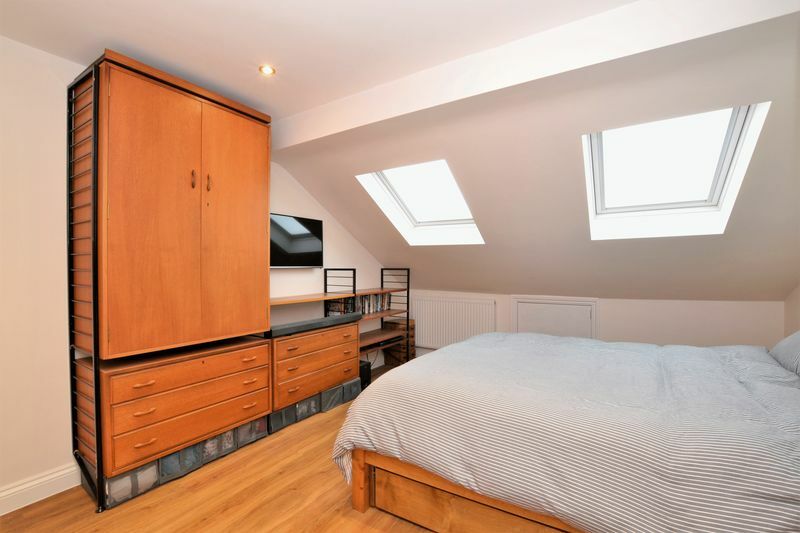 Furthermore, the property sits a short distance away from a wide range of local shops, has a gym within 0.2 miles, and is approximately half a mile from Croydon town centre and the widely acclaimed Box Park complex.